Picture yourself in a relaxing, calm, surreal environment away from all your problems. Now add in love, support, and fun. You don’t have work to go to. You don’t have kids to tend. You don’t have chores that need to be done. Your only focus is you! 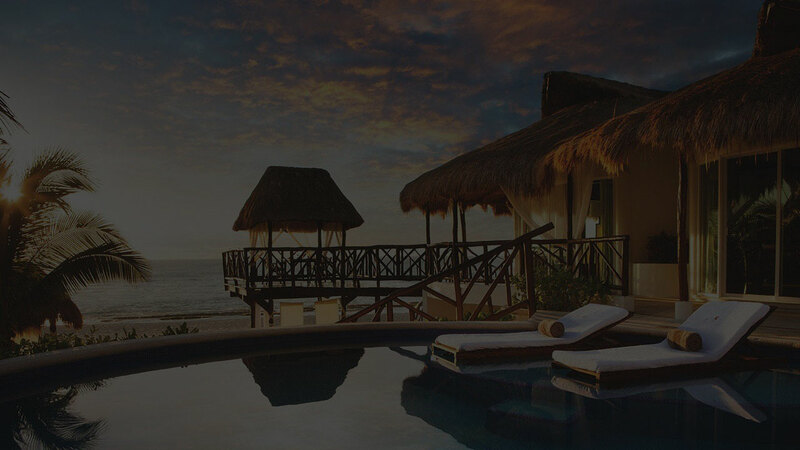 These VIP retreats are the perfect answer for anyone that is serious about taking control of their life and understands the ONLY way to do it is by blocking out the world, getting laser focused, and MAKING IT HAPPEN! Join Gens Johnson for a 3-day/2-night Mastermind Planning Intensive Event. Three days that can transform your life, business, and the world. Gain clarity on your divine calling and learn the steps needed to become a “Master Planner” so you can CREATE your life by choice instead of living a life by chance.